Uber the controversial the ride hailing app company has lost its appeal on the employments rights of its drivers, the GMB union has said. The company was appealed against a previous decision by an Employment Tribunal that its drivers were entitled to basic employment rights. 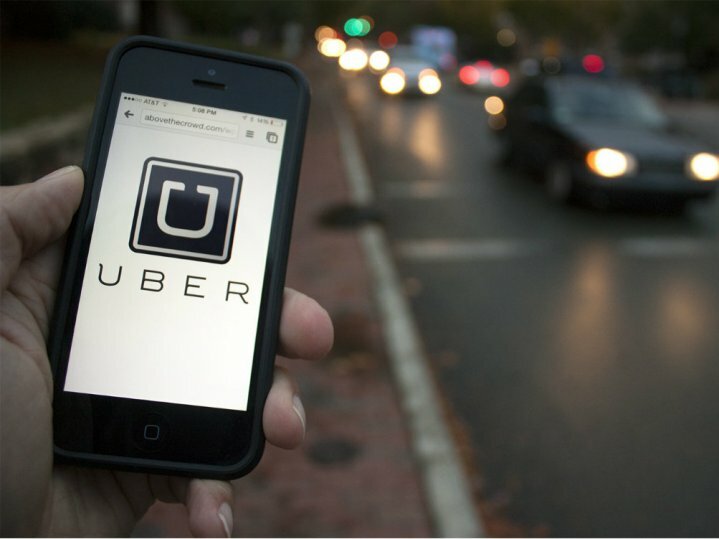 The Employment Appeal Tribunal (EAT) rejected Uber’s argument that it is merely an ‘agent’ that connects drivers and passengers, and confirmed the Employment Tribunal’s decision that the true nature of the relationship is Uber drivers work actually for Uber. Uber says it will again appeal against the decision to the Court Of Appeal and possibly to the Supreme Court. “This landmark decision is yet more vindication for GMB’s campaign to ensure drivers are given the rights they are entitled to – and that the public, drivers and passengers are kept safe,” said Maria Ludkin, GMB’s legal director. “GMB is delighted the EAT made the correct decision to uphold the original employment tribunal ruling. Uber must now face up to its responsibilities and give its workers the rights to which they are entitled. The ride-hailing app based company is also currently appealing a decision by Transport For London stop the company from doing business in the capital. In September TfL said it would not renew Uber’s licence to operate in London.